The TORC (Thermo-optical Oscillating Refraction Characterization) technique applies decades of know-how in optical instrumentation to thermal analysis in a novel and unique way. The technique requires minimal sample preparation at maximal tolerance for sample properties. You can determine the coefficient of thermal expansion, glass and phase transitions as well as polymerization for various samples: liquids, gels, pastes, and certain solids. For example: cured and uncured resins, adhesives, glues, etc. can easily be characterized. Both thermal and time-dependent processes can be monitored with minimal effort. The revolutionary new technique of Thermo-optical Oscillating Refraction Characterization implemented in TORC 5000 uses a periodic thermal excitation and analyzes the optical response. This optical measurement is used to determine thermal properties. It is free of mechanical perturbation. TORC is suitable for many different samples. The sample only has to be applied to the measuring surface. 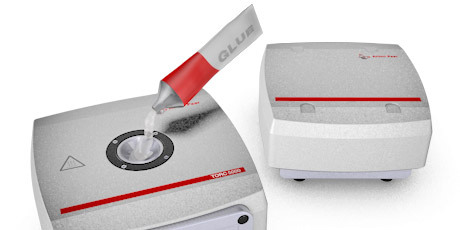 Samples include strongly adhesive substances and samples undergoing phase transitions. The measurement provides data for determining glass transition, melting point, curing time, curing rate, curing temperature, volume shrinkage, and volume expansion. The quasi-isothermal measurement provides insight into time-dependent processes, e.g. 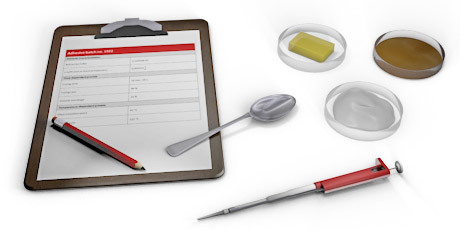 curing or aging of different sample types over a long period of time. 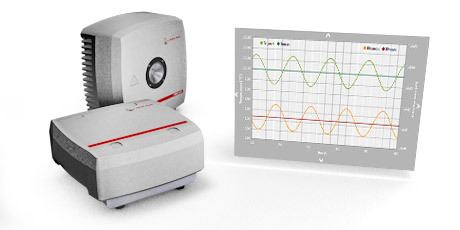 A stable baseline, precise measurement, and the robust design of the device make this possible. 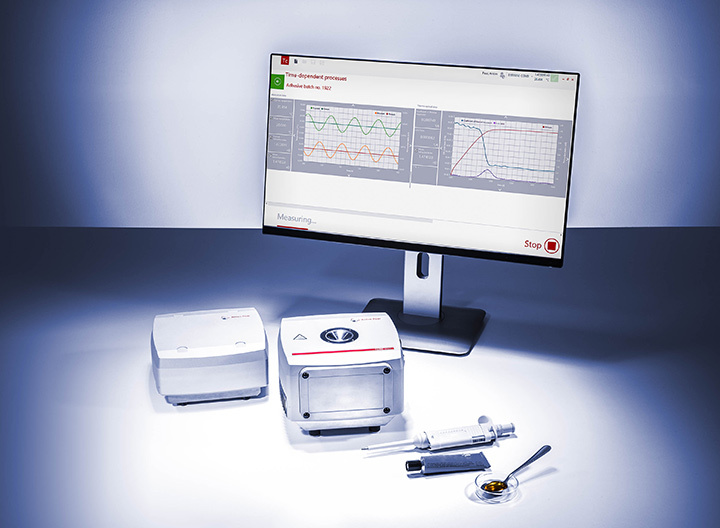 Thermo-optical analysis requires next to no sample preparation, which saves time and avoids errors. 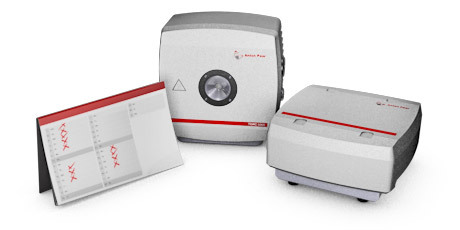 TORC 5000 is ready for various types of sample and volume: Wetted parts are made of chemically resistant material such as stainless steel and sapphire. Only a few milligrams of sample are required. 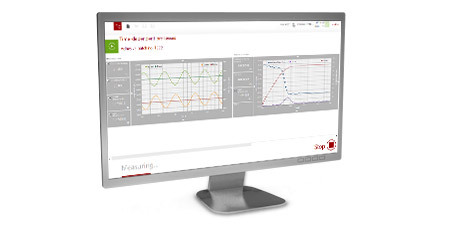 The PC-based software with an intuitive user interface is your guide from the start of your measurement to the results analysis. 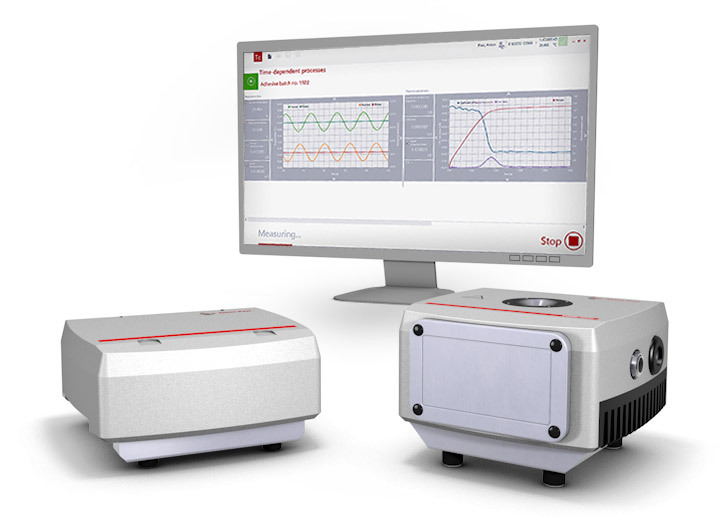 You can set up measurement series within seconds – and get thermal analysis at the push of a button.